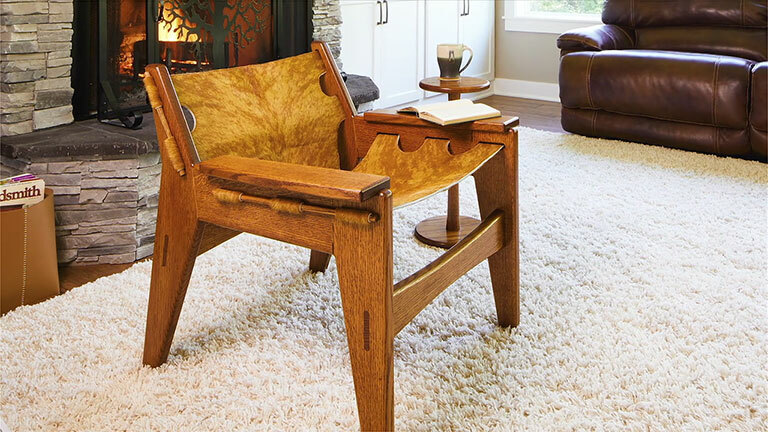 A chair is a tough project for any woodworker to tackle. Not only does it have to look good, it should be sturdy and as simple to build as possible. In this video, designer Dillon Baker explores a revival of a mid-century campaign chair and how he met its challenges.